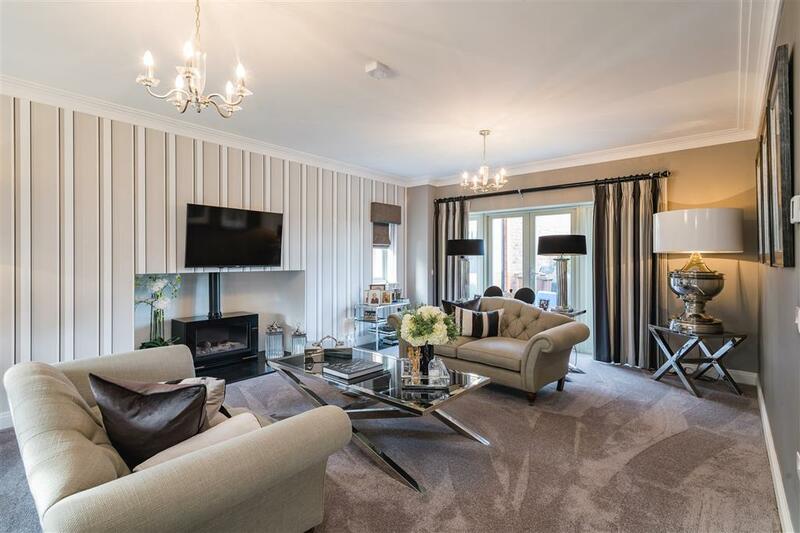 Vawser Crescent is a gated development offering an exclusive range of just 14 superior four and five bedroom detached family homes, within close proximity to main-line rail links and the amenities and services of the City Centre. 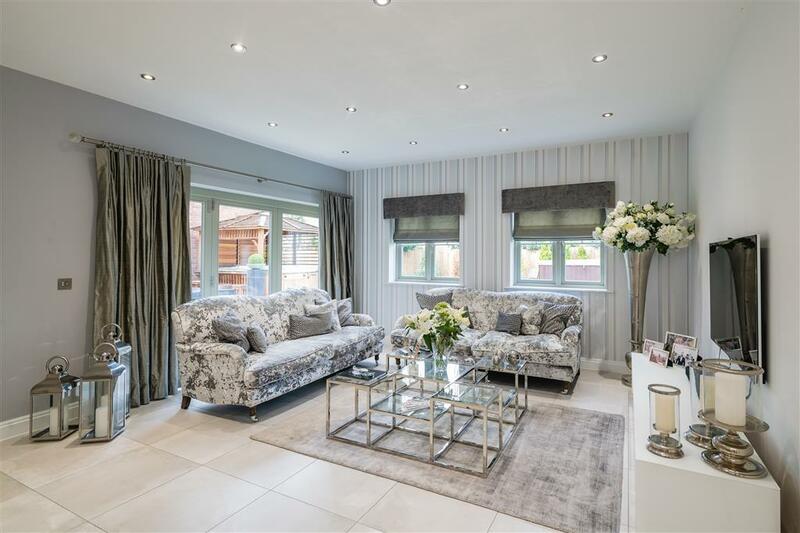 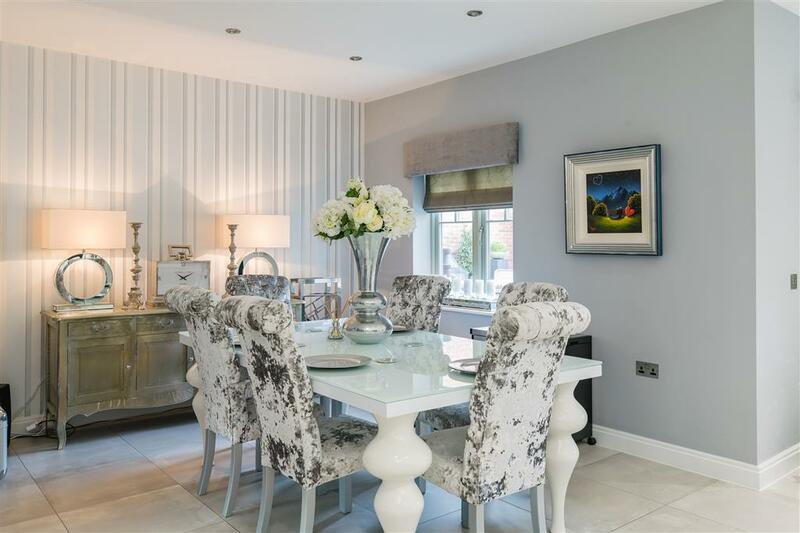 Nene House is a beautifully presented detached property, built in 2006 by Lodge Park offering light and spacious living with a contemporary feel throughout. 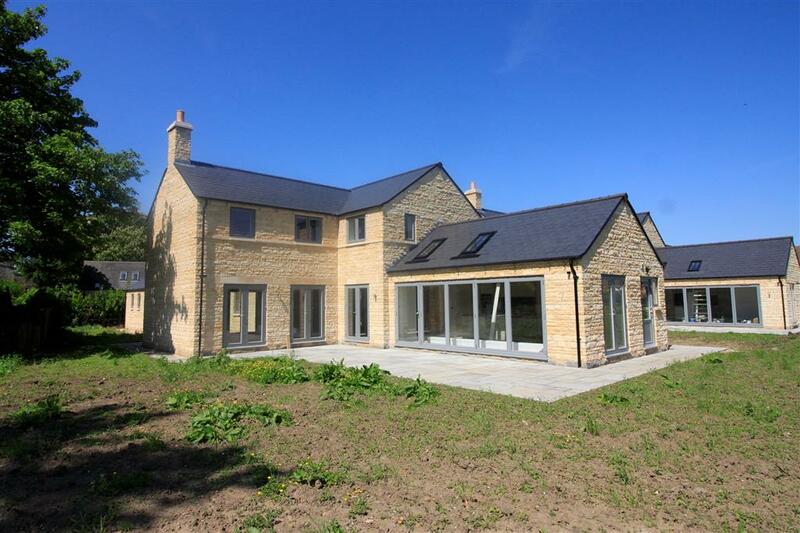 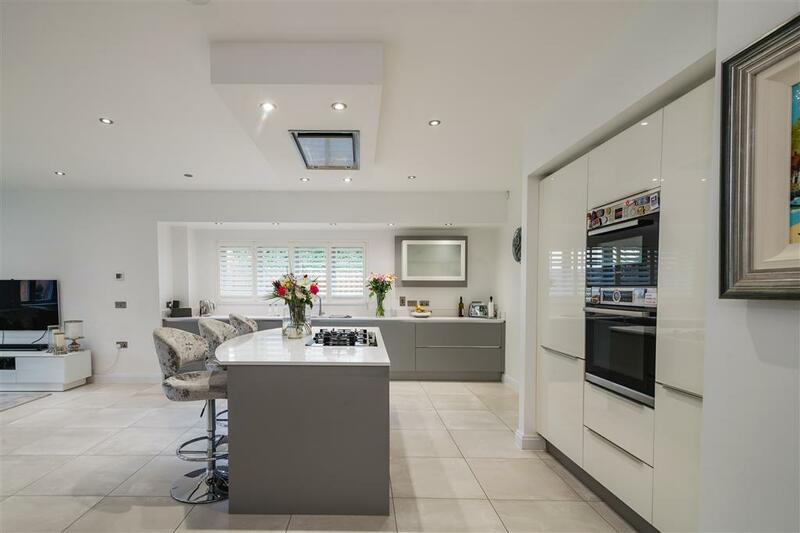 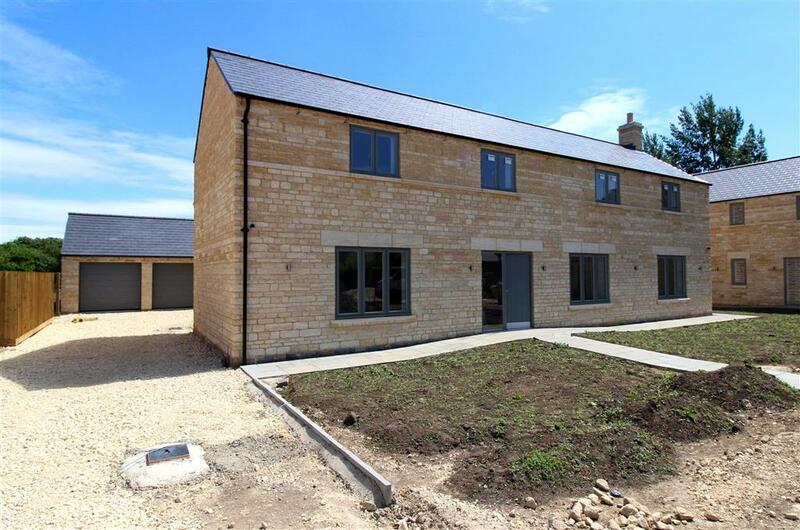 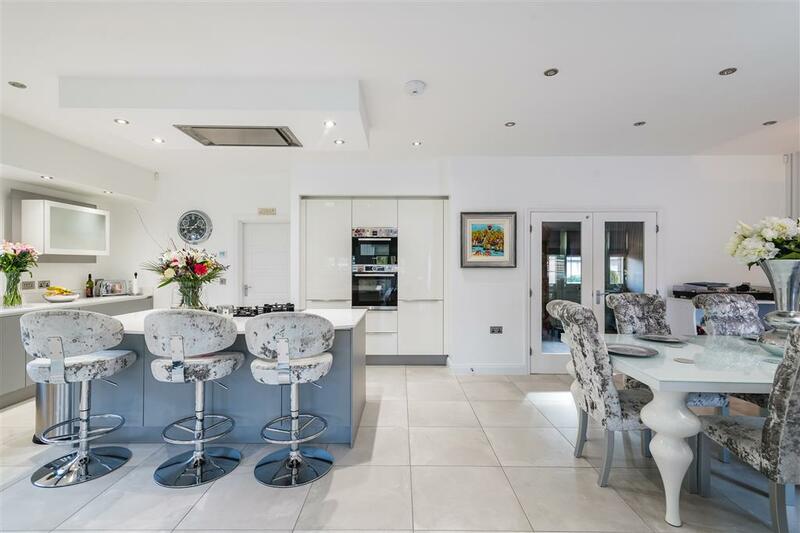 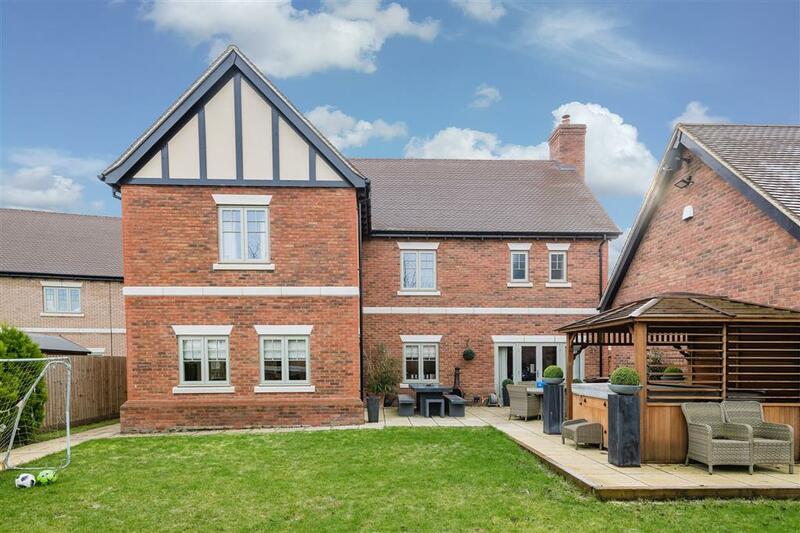 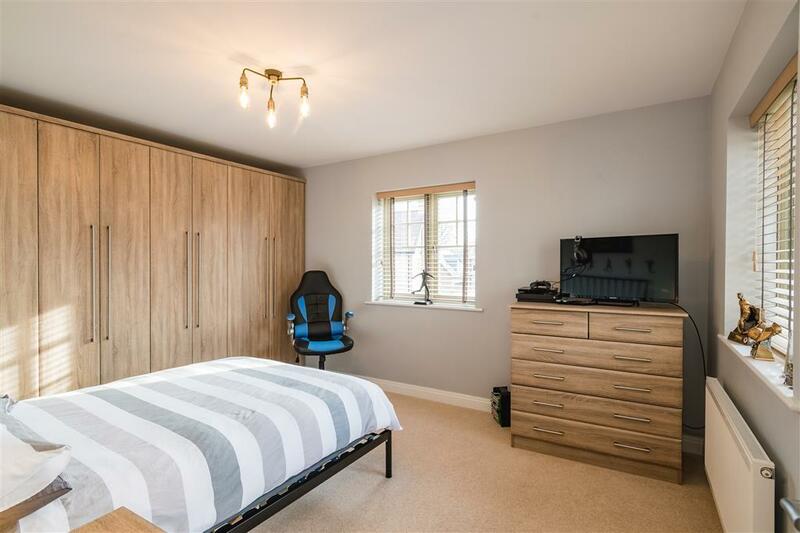 The property has been finished to an exceptionally high specification and briefly comprises; an entrance hallway, two reception rooms, a large open-plan kitchen/dining and family area, a utility room and a cloakroom. 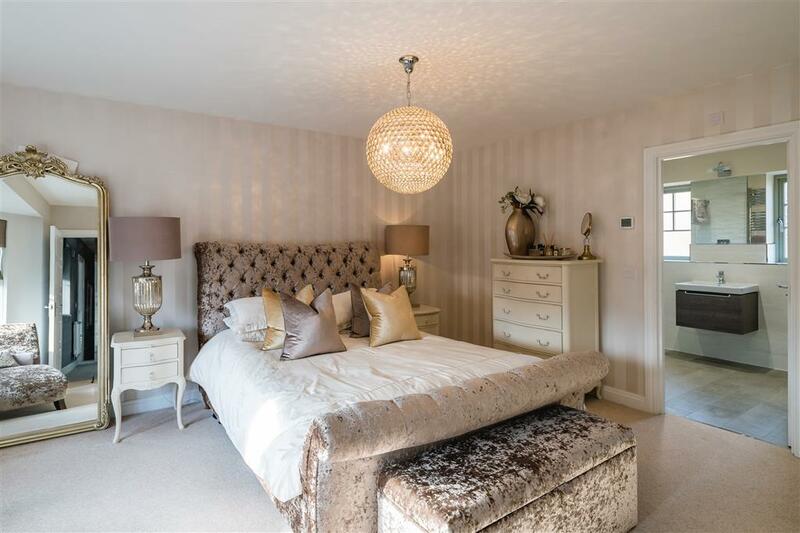 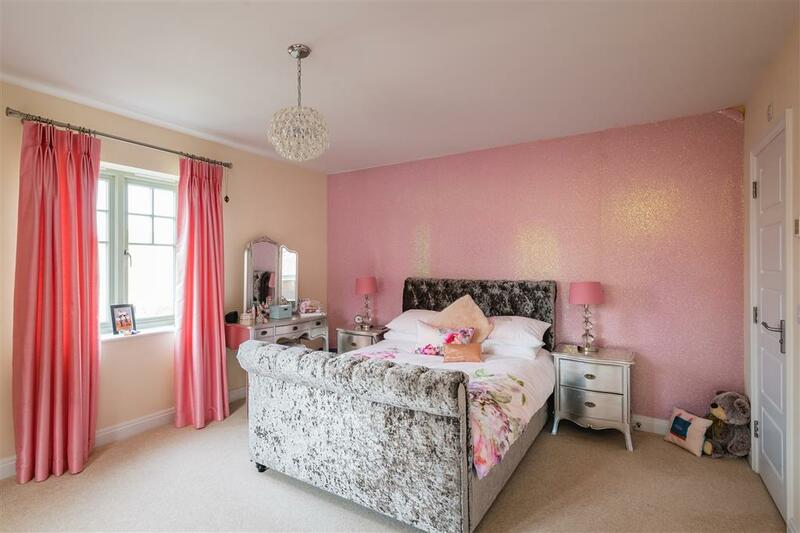 To the first floor a part galleried landing gives access to five good sized bedrooms, with two featuring en-suite facilities, the master bedroom also has access to a walk-in wardrobe. 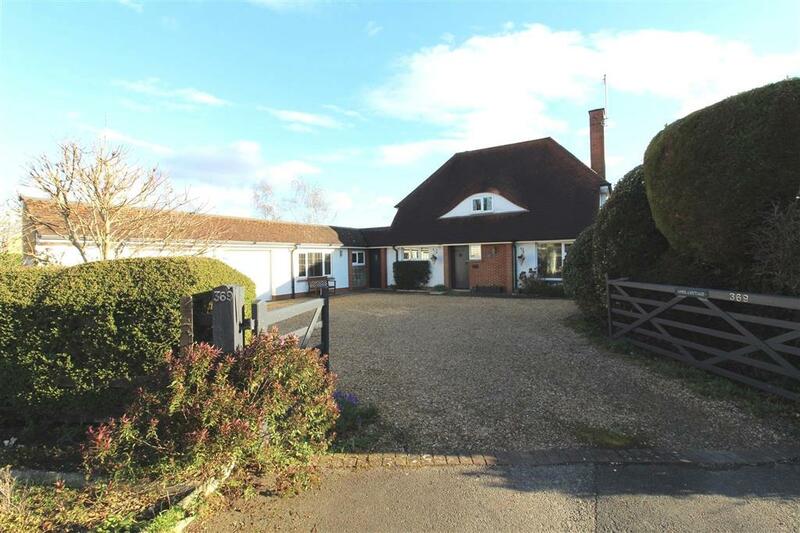 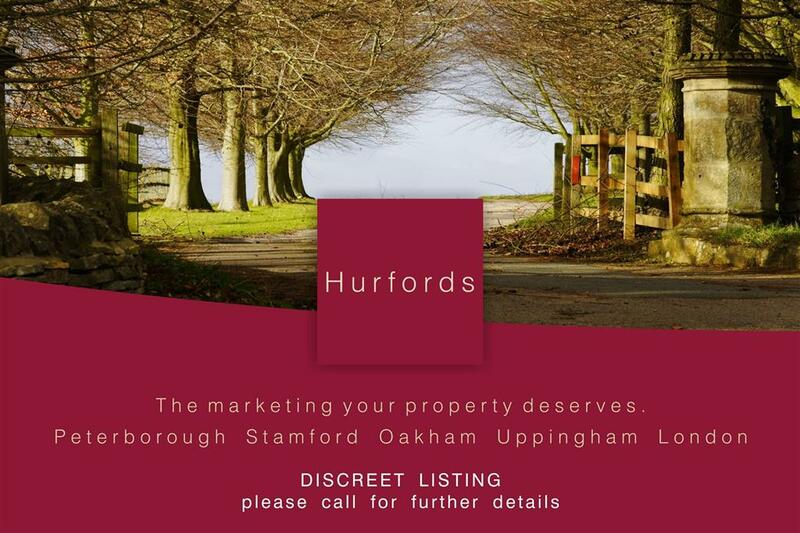 The property is approached by a block paved driveway leading to a detached double garage with a room above. 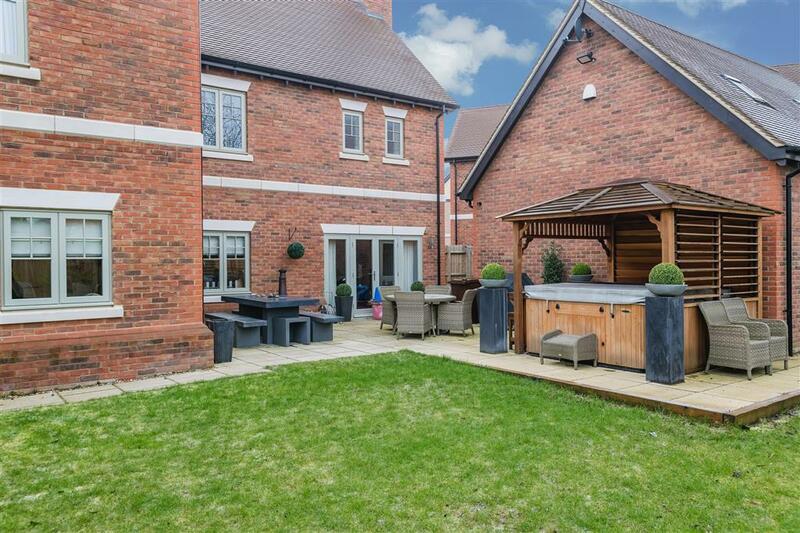 The rear gardens are mainly laid to lawn with a large patio/seating area adjacent to the property and extending out into the garden providing space for additional garden furniture and/or a hot tub. 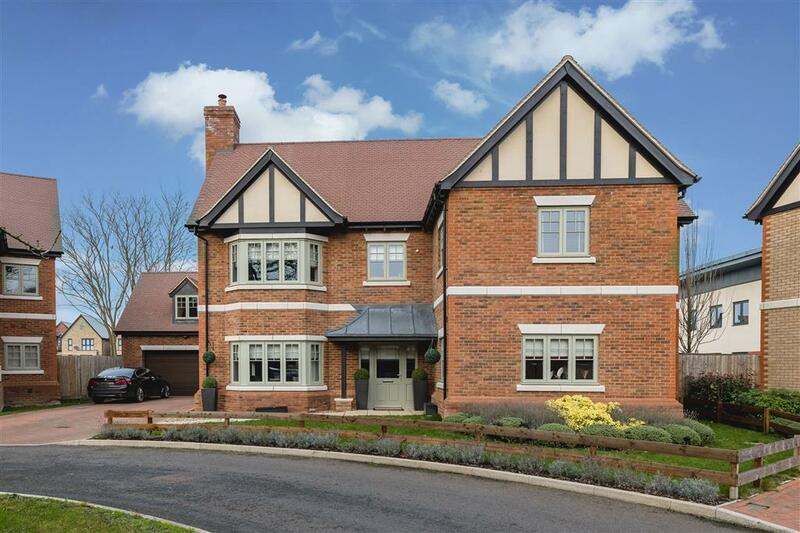 The gardens are bordered by mature shrubs and trees and are all enclosed by timber fencing. 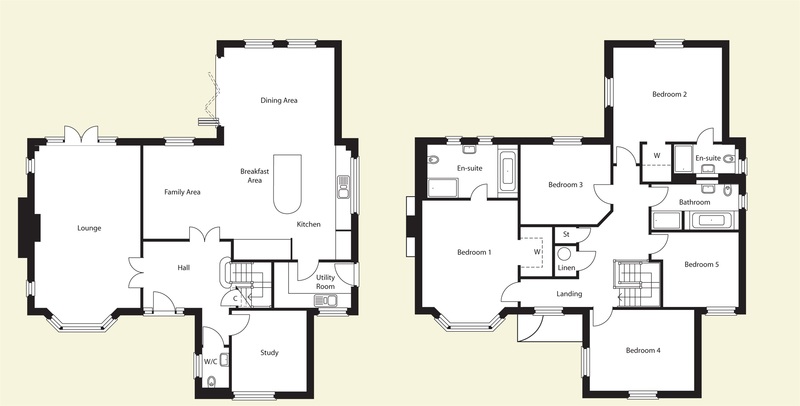 Vawswer Crescent is located on Thorpe Road in Peterborough, one of the most sought after addresses in the City. 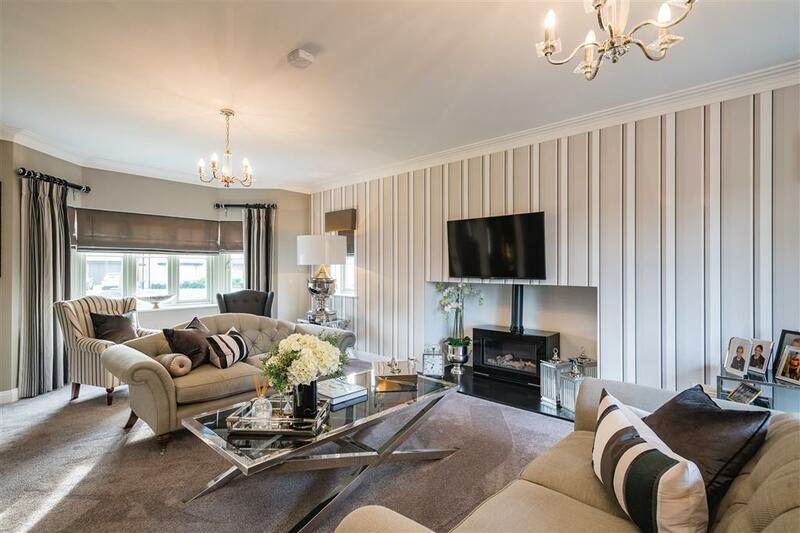 Situated close to the City Centre Woodlands Park is just a short walk away from the main shopping district including medical centre, cathedral, church, and local pubs and restaurants. 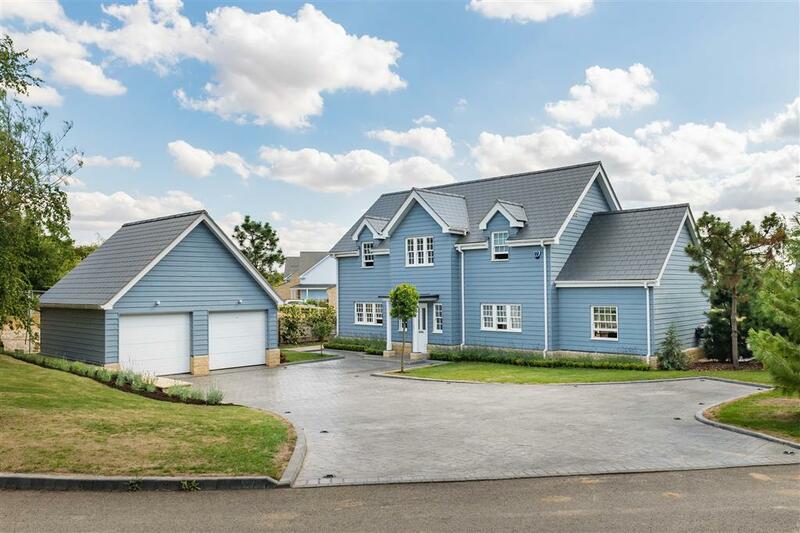 With only a 10 minute walk to Peterborough train station it has excellent commuter train links with a journey time of just 45 minutes into London's Kings Cross station. 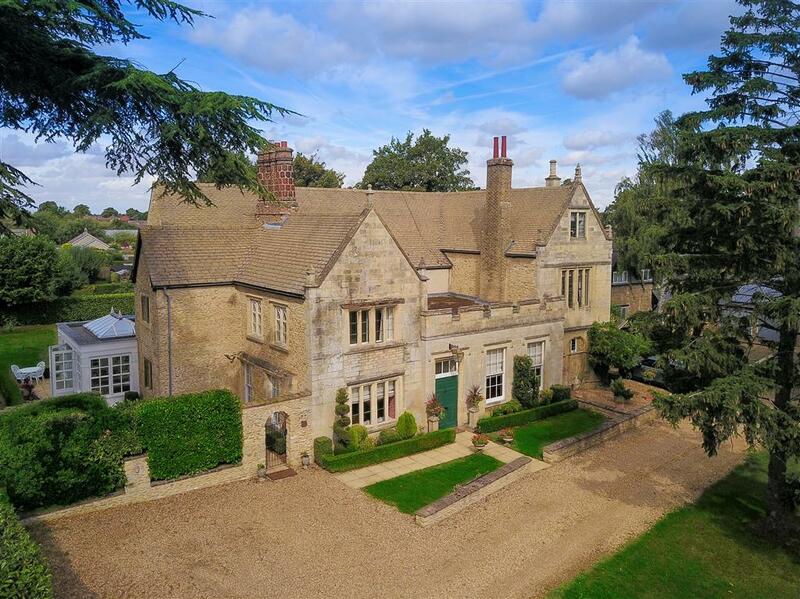 Woodlands Park is a minute walk from The Peterborough School which is renowned for its excellent Ofsted reports, facilities and grades. 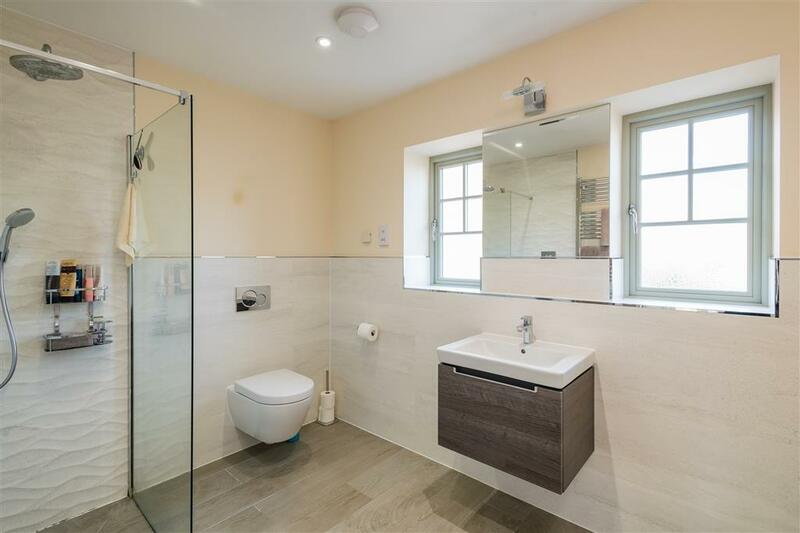 It caters for all ages of children and students ranging from infants in the nursery to four to eighteen year olds.